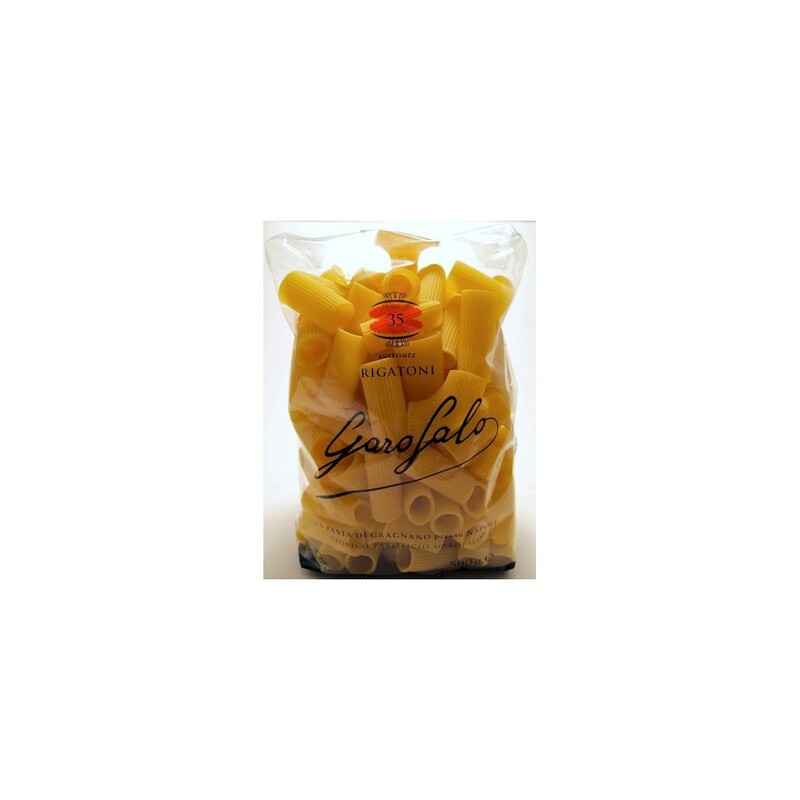 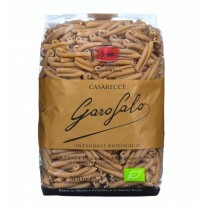 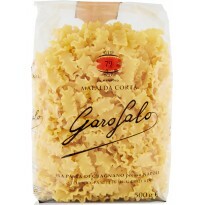 Pasta Garofalo begins with the finest high-protein semolina wheat and is located in Gragnano , with its mills and water springs. 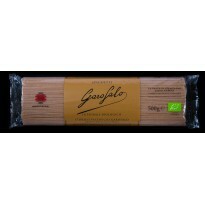 Pasta Garofalo begins with the finest high-protein semolina wheat and is located in Gragnano , with its mills and water springs , ideal in terms of mineral composition for making the mix, with its legendary artisan and almost mythical tradition tied to the production of pasta , with its roads lined with long pasta left out to dry and its sunny rooftops covered with drying short pasta , celebrated by writers , poets and historians , become the home of pasta. 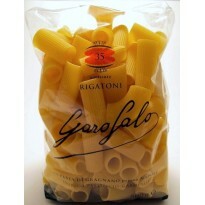 Grooved rigatoni get their name from the Italian “ righe” meaning lines. 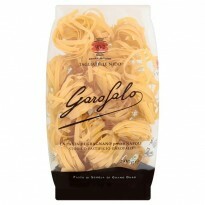 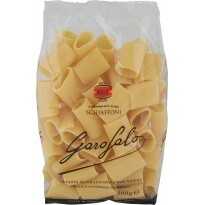 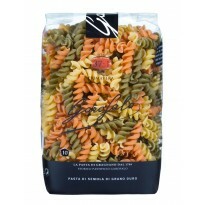 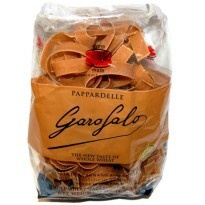 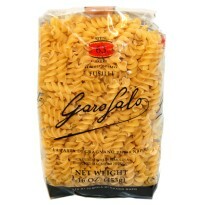 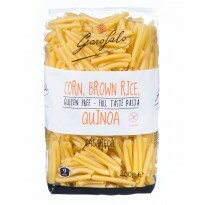 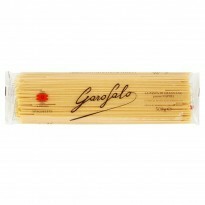 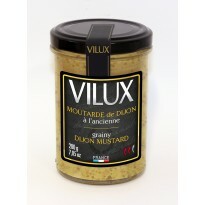 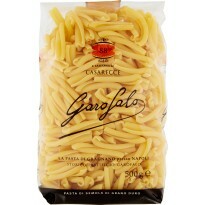 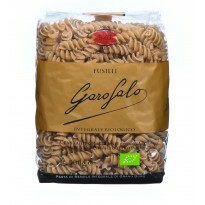 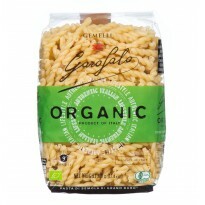 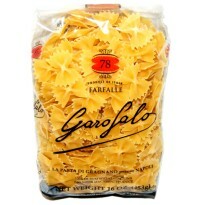 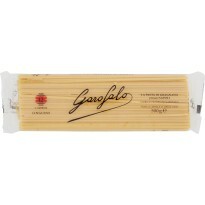 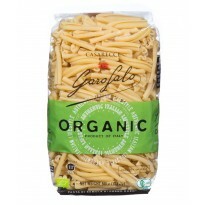 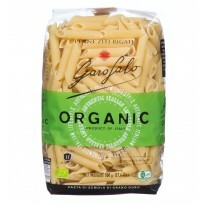 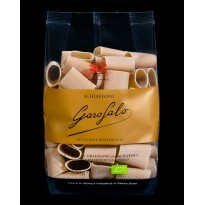 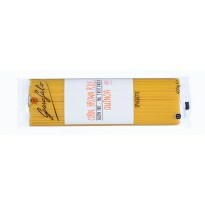 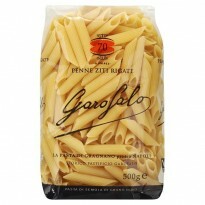 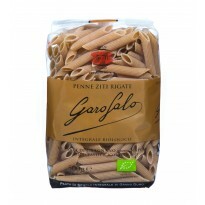 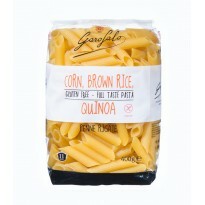 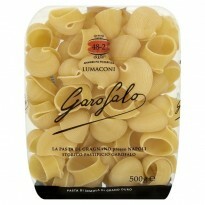 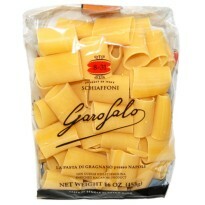 This popular tube pasta is wide enough to capture meat and veggies , making it perfect for thick sauces or baked dishes.